Today we look at shaping your EDC to Protect Everyday and what it really means. 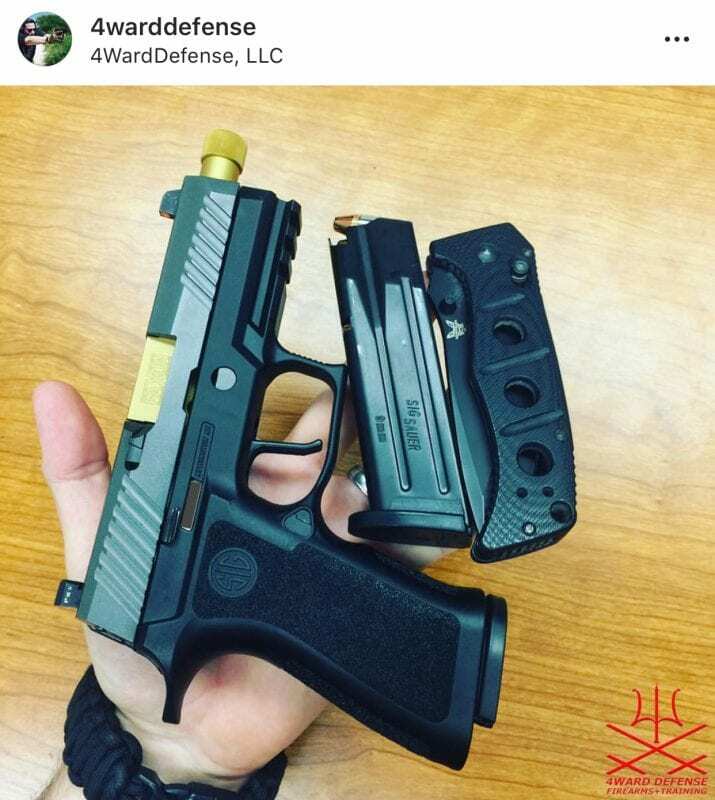 So what exactly is “EDC”? 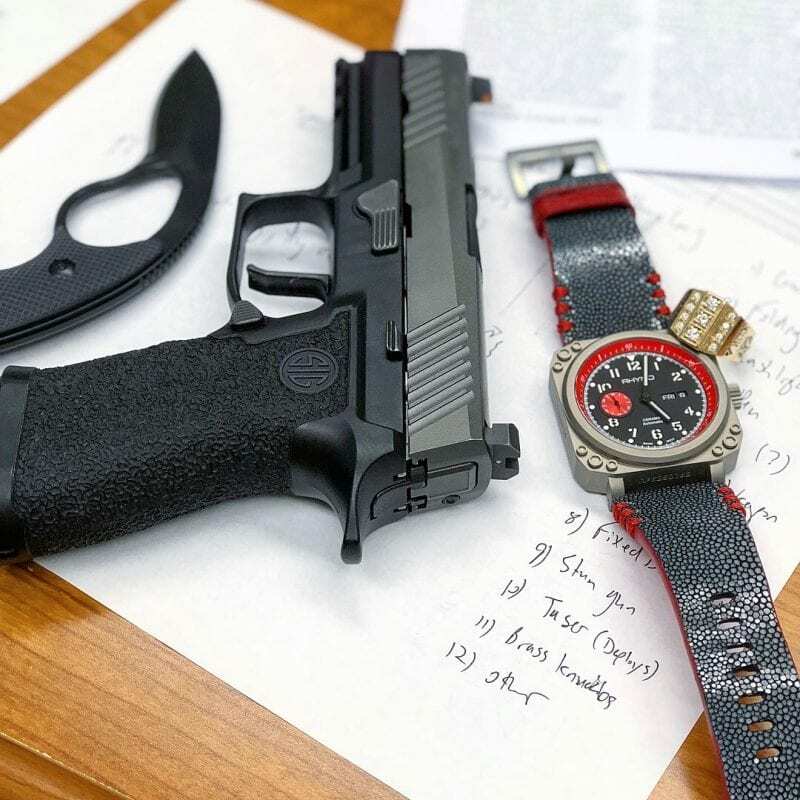 “EDC” is a shorthand acronym for “Every Day Carry Items” and can play a pivotal role in ensuring you are ready for each day of life and what it may throw at you. Most days are normal. Some days are easy and other are quire challenging. How life ends up for most of us really comes down to how we choose to handle the scenarios in which we find ourselves, and with the right items at our disposal we can attempt to make the best of what we encounter. In a previous post we outline what many people in the conceal carry community choose to carry daily, and so now we will explore this EDC concept a little more to help flesh out the idea and help you make better educated decisions on what you choose to carry with you daily. By the end of this post, you will have a very well defined idea of what you intentionally decide to have with you at all times and how those items interact with the environments you find yourself in daily. It’s a little different for everyone, but with practice you will find our happy balance of preparedness while not carrying a bunch of heavy, unnecessary stuff. To Protect Everyday we must think about the notion of intentionally doing things everyday in such a way to aid in our protection and betterment. This inevitably leads us to the discussion of Routines. Many of us have daily routines that simplify and streamline life. Ask yourself, what does that look like for you? What’s your morning routine? What about your evening routine? Do you have a workout routine? Where do you keep your stuffs that you use all the time like your keys, mobile device and wallet? Where do you put those things at the end of each day and where do you expect those things to be when you need to grab them? What are those items? Most people do not carry ALL of these things on the list. That’s a ton of stuff. Some people literally just carry their keys and their phone in a phone case with their id/debit card on the back. Others have a whole bag they carry. It’s as unique as your fingerprint, and some people even like to get additional protection in the form of Self-Defense insurance. It future articles we will delve into each of these items and how they play a role in the EDC system. 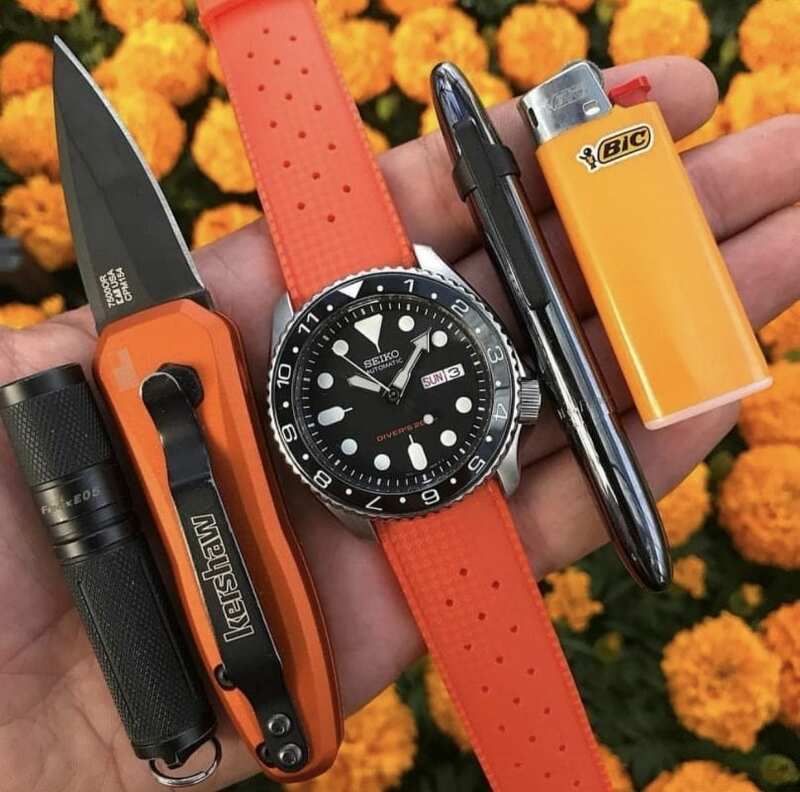 Leave a comment to let us know what your EDC looks like!